Rapid changes in technology are impacting business processes and models quicker than ever before — both positively and negatively. This report details the top 10 technology risks faced by most organizations today. 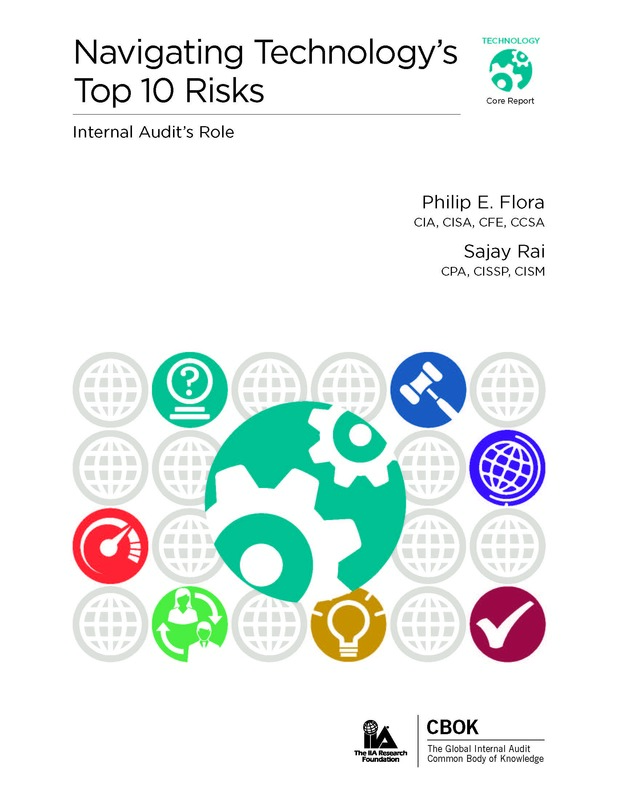 The report reveals how internal auditors around the world are responding to those risks, based on the 2015 Global Internal Audit Common Body of Knowledge (CBOK) Survey, the largest survey of internal auditors in the world. Insight was obtained from IT specialists from Africa, Latin America, the Middle East, Europe, Canada, and the United States. 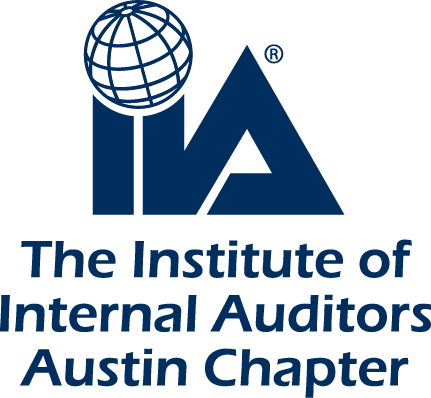 These experts also provide leading practices and perspectives to support internal auditors, board members, and audit committees as they navigate technology risks in their organizations.